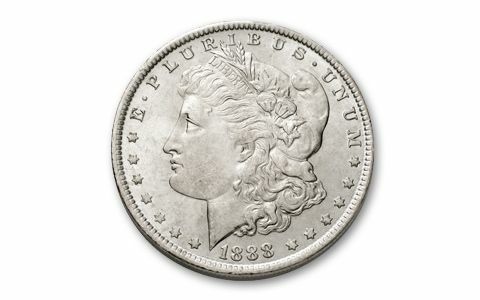 Save Big on Morgan Silver Dollars! 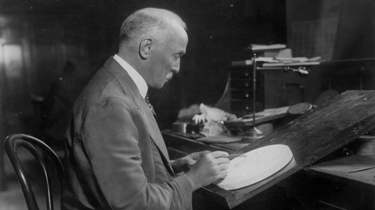 For almost a hundred years after the founding of the United States, the U.S. Mint made very few silver coins, and almost no Silver Dollars. Why? Although there were some deposits of gold found in North Carolina and Georgia, there was no significant amount of silver found anywhere until the Comstock Lode was discovered in Nevada in 1859. It turned out to be the largest silver find ever in the U.S. But the mint was slow to react to make the silver coin everyone out west wanted: a new Silver Dollar. It took an act of Congress to get the job done. 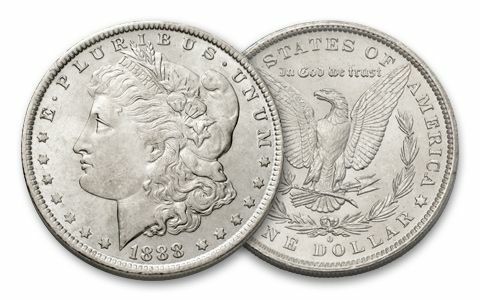 Starting in 1878, the U.S. Mints in Philadelphia, New Orleans, Carson City and San Francisco started striking millions of Morgan Silver Dollars every year. These hefty coins with nearly an ounce of silver were just what the doctor ordered. They fueled commerce, buying everything out west from a shave and a haircut to a night of comfort. But many millions of these popular "cartwheels" were melted to get their silver during World War I, and more were tossed into the melting pot during World War II and the 1960s. 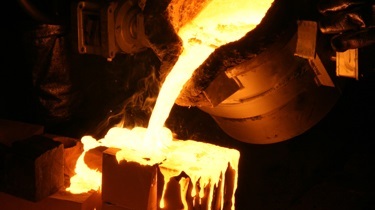 And you can bet your "bottom dollar" they're still being melted to get the silver today. Some folks just never seem to learn that they're much more valuable as historic remnants of the Wild, Wild West. 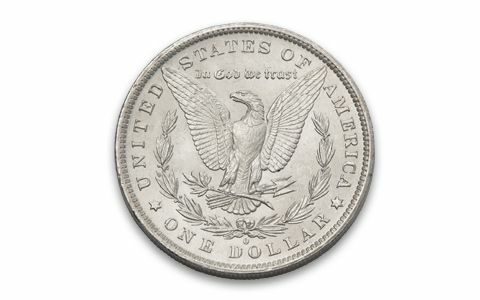 That's why when we were recently offered a massive accumulation of Morgan Silver Dollars from Texas, we snapped them up. Each coin dates between 1879 and 1904 (dates and mintmarks vary)—so every coin in the hoard is over 100 years old! Don't delay—act while these Brilliant Uncirculated (BU) beauties are still available.